What made you decide to work with NARS? I wasn’t expecting to work there or even apply there, but I got an email to check it out, so I looked into it. I wanted to apply as soon as I saw digital media under the position. I knew about NARS, but the selling point was really that it was a social media position. 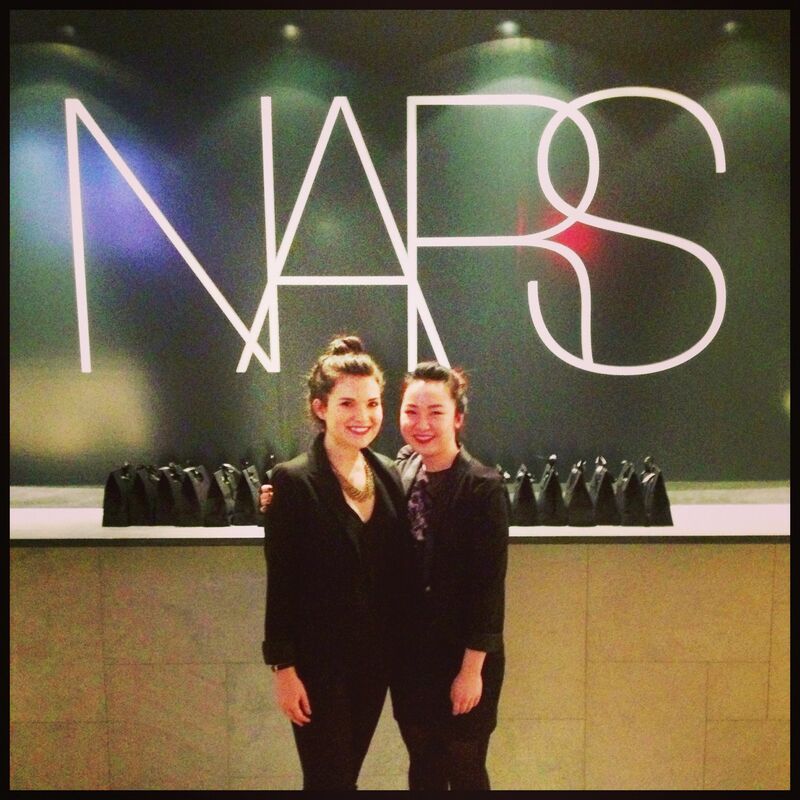 Walk us through an average day at NARS. As soon as I walked into the office in the morning, I would check my emails to see if there were any urgent requests from my manager or anything important I needed to take care of right away. Then, I’d usually eat breakfast at work. We had a kitchen, which was nice. The first hour was always slow, so it was always time to settle in. I would pick up on projects that I was working on from the day before, like research or short-term projects. That would include things like updating media lists and sending out products. Throughout the day, my manager would send me emails on things she wanted me to do, and depending on the day of the week, we would have meetings. For the most part, the workload was basically based on what comes up and what our contacts need. Did you speak with your manager a lot through email or was there more face-to-face contact? That’s a good question. I had to learn that my direct manager prefers email and that’s the best way to communicate with her. If I went up to her, I may have disrupted her or her brain may have been in another place, so she usually preferred if I spoke to her through email. I had another manager that preferred face-to-face contact. I think it’s just about learning with what managers prefer and learning their system. If I did speak to my direct manager in person, I made sure to ask her all the questions I had before I left because I don’t know the next time I can ask for help again. That’s something I had to learn because it is such a fast-paced environment and you’re always doing something. What was the biggest responsibility you ever had? I think it would be the research projects I worked on. In one project, I helped set up our channels for our boutiques. We wanted to create a boutique strategy where each boutique had a Twitter, Foursquare and Yelp page. Then, the manager or head makeup artist could use these to directly communicate with customers and build relationships. From the beginning, I helped do a lot of research on customer analysis and on our own company, as well as talking with my managers to see what is working for NARS and what we could use for the channels. What would you say was most favorite things about your co-op? 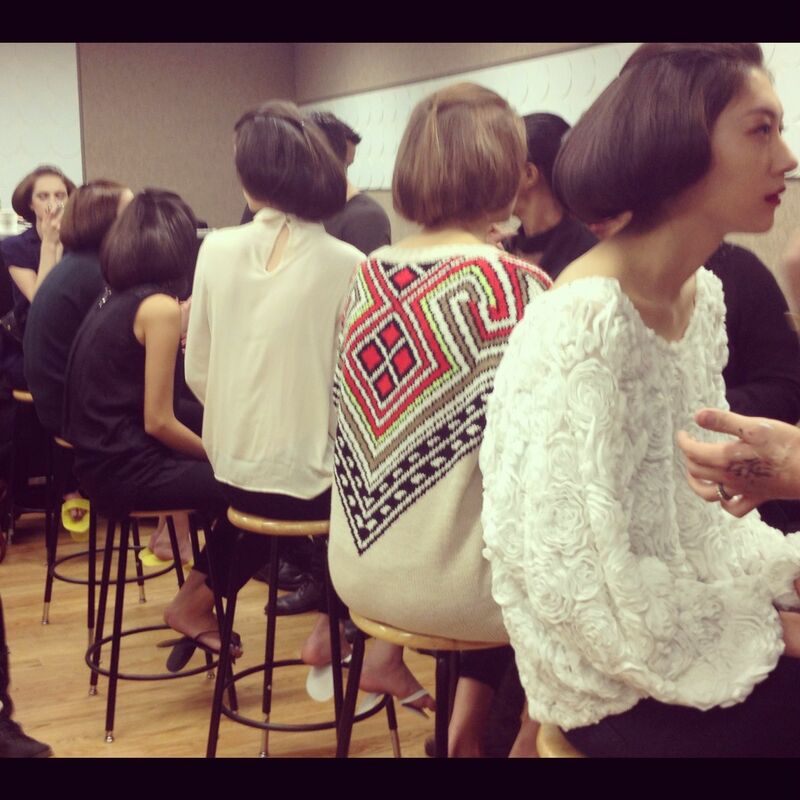 I think that fashion week was my favorite thing, especially because it was my first time going and I was working in it. Those whole two weeks were really amazing because of not only being able to see how a show comes together and all of the background work, but also because it was a great time bonding with my team. We were working together nonstop for two weeks, and I think doing that in the beginning of my co-op experience really helped because afterwards, it made working with my team a lot easier. What would you say was your least favorite thing about your co-op? There are definitely times where it gets really stressful and there are definitely some things that we do that aren’t very glamorous. As an intern, you still do things like keep track of inventory and the makeup class. It was fun because the other co-op and I made it fun, but it’s not a glamorous part of the job. Every month, we got in a new stock, so we had to count it to make sure we got everything we ordered and then unwrap it to put it on the shelves. It was time consuming and something that needed to be done because it factors into the budget and we only have a certain amount of money allotted, so if something is missing, it would negatively affect the budget. Definitely. I think my starstruck moment was when I met Eva Chen, the beauty editor of Teen Vogue. I actually met her a few times because she came to a few different shows. The first time I met her, my mouth dropped and I started freaking out. I even started fangirling and telling her how I love her article and that I look up to her. Yeah, I had a moment and it turns out, she’s actually good friends with my director. After my director found out, she wouldn’t let it down. She made fun of me for it all the time. What are you planning to do for your next co-op? I’m hoping to go to the agency side. Now that I’ve worked with a brand, I’d like to go to an agency and see what it’s like to work with multiple brands. 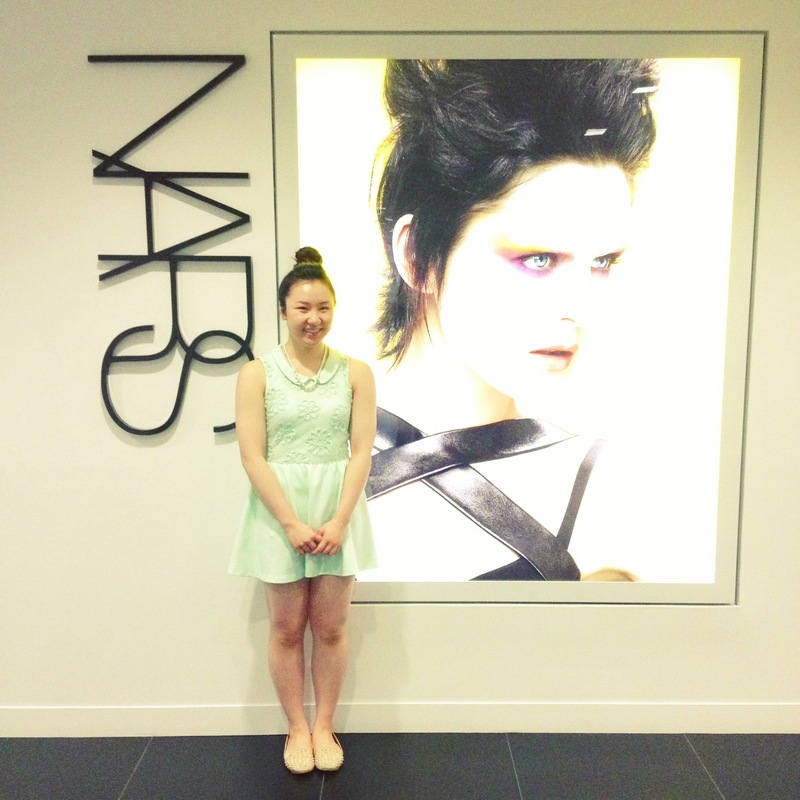 Would you like to work with NARS in the future? Yeah, definitely. I love the team and I love the company. They are expanding so fast that there are so many possibilities for the future and there are so many opportunities to explore. A lot of people see the fashion industry as a catty industry full of coffee runs and long hours. Do you think the beauty industry is similar in any way? It’s actually funny because one of my managers said that beauty girls are much nicer than fashion girls, especially in beauty PR. She said the women in beauty are much more down-to-earth, and I could see that through the people I met and worked with.